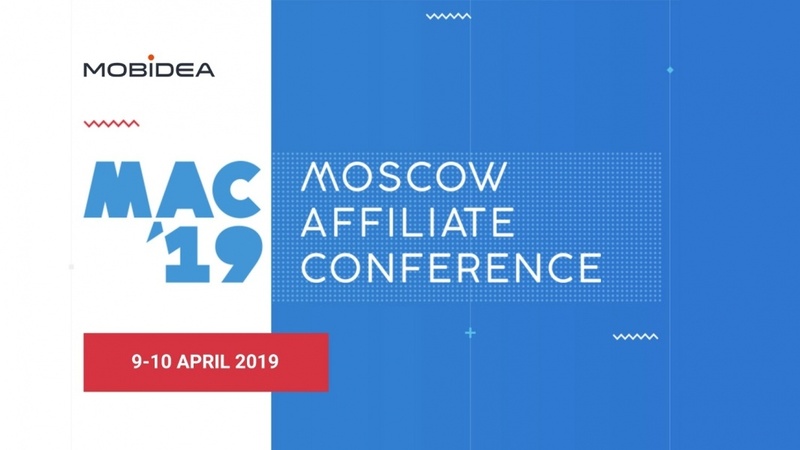 Moscow Affiliate Conference is one of the major affiliate events in Russia. 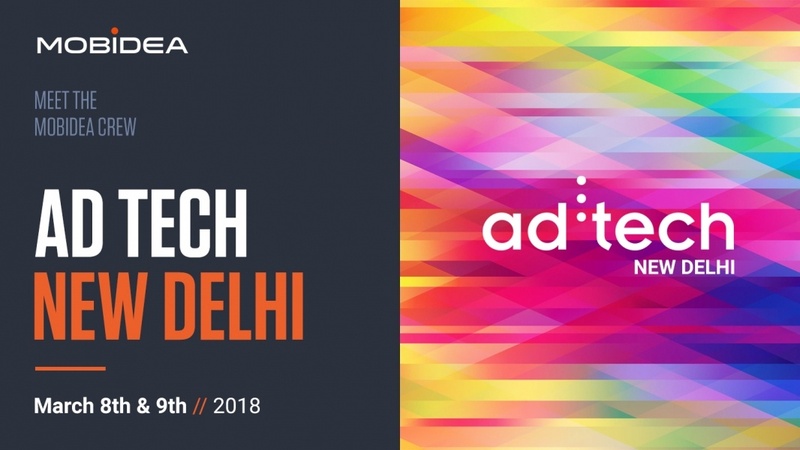 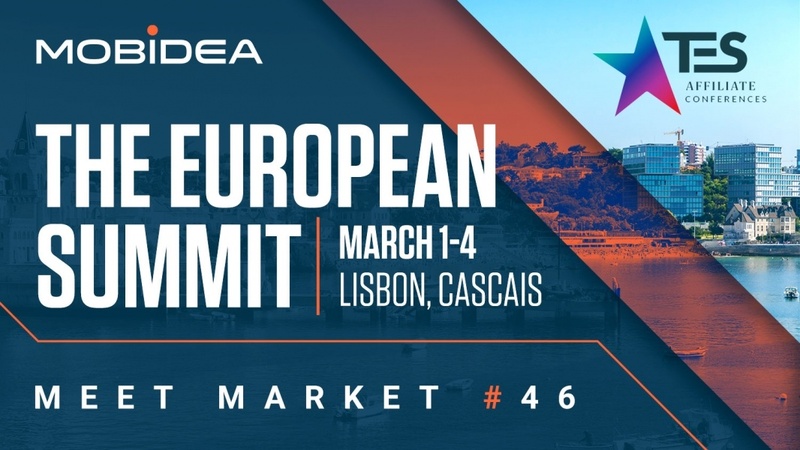 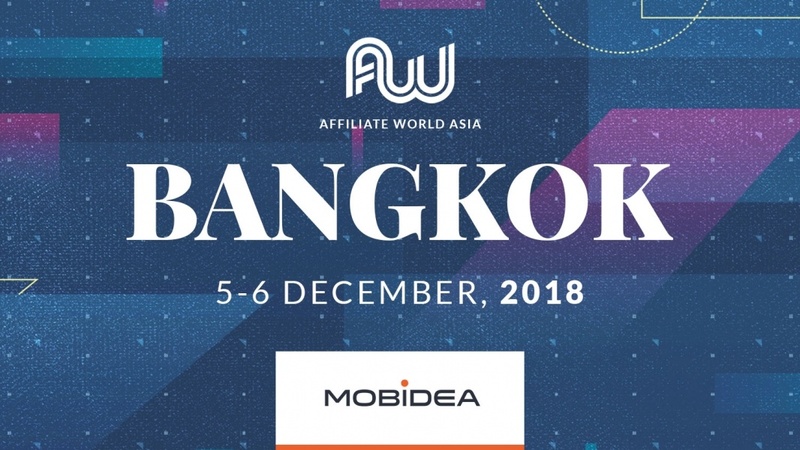 The organizers objective is to gather experienced affiliates and top affiliate networks, that's why Mobidea will be part of it. 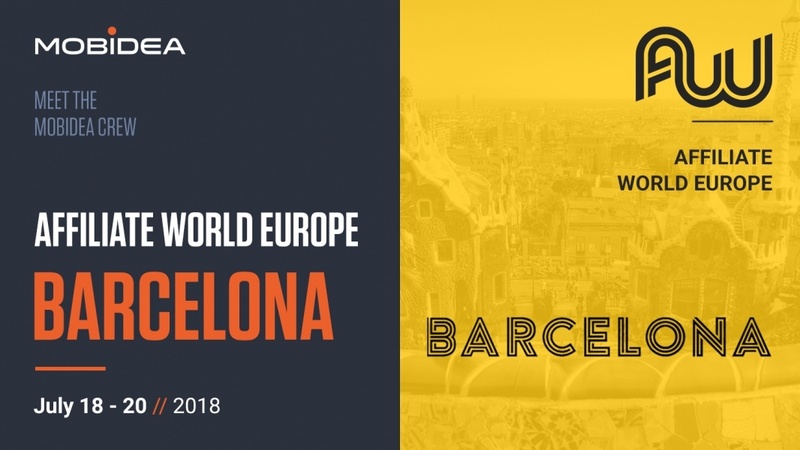 Come meet with the Mobidea Crew in Moscow!